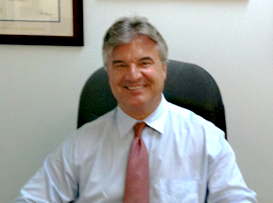 Call Our Boston, MA Personal Injury Lawyer Experts 24/7 at 617-787-3700. Our Massachusetts Amputation Injury Attorney Specialists Are Here to Help You or Your Loved One Successfully Pursue Your Massachusetts Personal Injury Claim. The National Limb Loss Information Center estimates that approximately 1.7 people living in the United States have lost a limb. Amputation involves the removal of a body part, most commonly an arm, leg, hand, foot, finger or toe. A limb may be surgically removed due to infection, severe damage or disease that would prevent the limb from healing properly. A limb can also be severed in a Massachusetts accident. However, if only part of the limb is severed, and some soft tissue is preserved, it may be possible to reattach the limb. Cancer and vascular issues, or problems with blood vessels, are the main medical reasons for amputation. 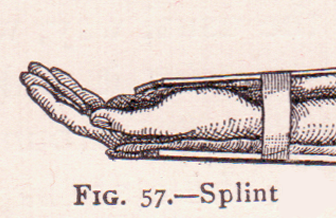 Amputations may also occur for congenital reasons or because of trauma caused by Massachusetts accidents. Such Massachusetts personal injury accidents may include injuries sustained while riding in a car or truck or on a plane, bicycle, motorcycle, train, bus or amusement park ride. Massachusetts injury accidents involving pedestrians, power tools, fire or factory and construction sites may also result in amputation. 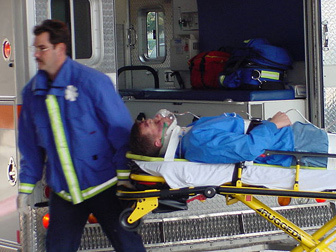 In order to decrease the chances of Massachusetts accidents that may lead to an amputation, it is very important to utilize recommended Massachusetts safety equipment, such as seatbelts, helmets and other protective gear. It is also essential to follow the Massachusetts rules of the road and be aware of traffic as a pedestrian. In the event that someone’s limb is severed, it is critical that he or she receive medical attention right away. Check to see if the victim is breathing and begin CPR if necessary. Raise the injured limb and apply pressure with a cloth in order to slow the bleeding. Rinse off the severed body part, wrap it in a clean, moist cloth, put it in a plastic bag, and place the bag in ice water. Stay with the injured individual until medical help arrives and make sure to give them the severed limb. After a Massachusetts amputation injury, the injured individual may experience complications, including bruising, problems with healing, infection, wound opening, joint problems, joint pain and necrosis at the site of the amputation. Massachusetts personal injury victims who have had a body part amputated may need additional surgeries in the future, and may also experience phantom limb pain. In addition to the physical stress of a Massachusetts amputation injury, this traumatic experience can also be emotionally devastating. Massachusetts amputation injuries require major life changes, including medications and physical and emotional therapy. The costs of medical care, prosthetics and living assistance can add up and create a significant financial burden. 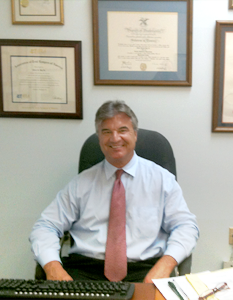 Our Boston, MA Personal Injury Lawyer Specialists Are Available 24/7 at 617-787-3700. 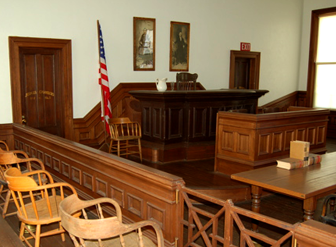 You Can Also Email Our Massachusetts Amputation Injury Attorney Experts at info@gilhoylaw.com. The Massachusetts personal injury lawyers and Massachusetts wrongful death lawyers at the Boston, Massachusetts Law Offices of Gilbert R. Hoy, Jr. and Affiliates can help you obtain the monetary compensation that you need and deserve for your Massachusetts amputation injuries. If you or a loved one has been injured in a Massachusetts accident, which resulted in an amputation, call our expert, highly skilled Massachusetts personal injury lawyers today at 617-787-3700 or email us at info@gilhoylaw.com. We promise to fight tirelessly to help you recover money to pay for all of your expenses. Our expert Boston personal injury attorneys will skillfully handle your Massachusetts personal injury case from start to finish so that you can focus on recovering from your injuries. Our Boston, MA accident lawyers are proud to represent Massachusetts personal injury victims from throughout the Commonwealth of Massachusetts. Our Boston, MA Personal Injury Lawyer Advocates and Massachusetts Amputation Injury Attorney Professionals Are Available 24/7 to Help You or Your Loved One. 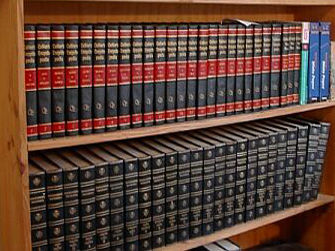 Call Our Boston Personal Injury Law Firm Today at 617-787-3700. Your Needs Are Our Top Priority!